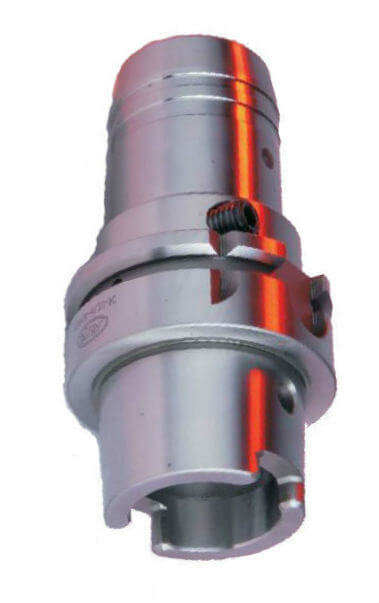 Hydraulic chucks are a relevant solutions for HSM applications and offers high run-out precision (max. 3µm at 3xD). Very easy-to-use, the tool is clamped using one single pressurizing screw. that provides high run-out precision. How does it work? 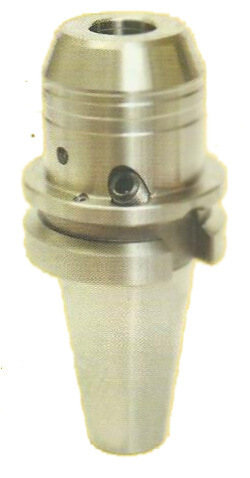 An internal piston pressurises hydraulic fluid into a chamber surrounding the holder bore. The high pressure is uniformly applied to grip 360° around the tool shank. Cutting tools are held with excellent precision. The bore has a helical groove where dirt, oil or grease can collect when it has inadvertently been left on the tool shank. Where can I buy Hydrogrip Chuck Online?